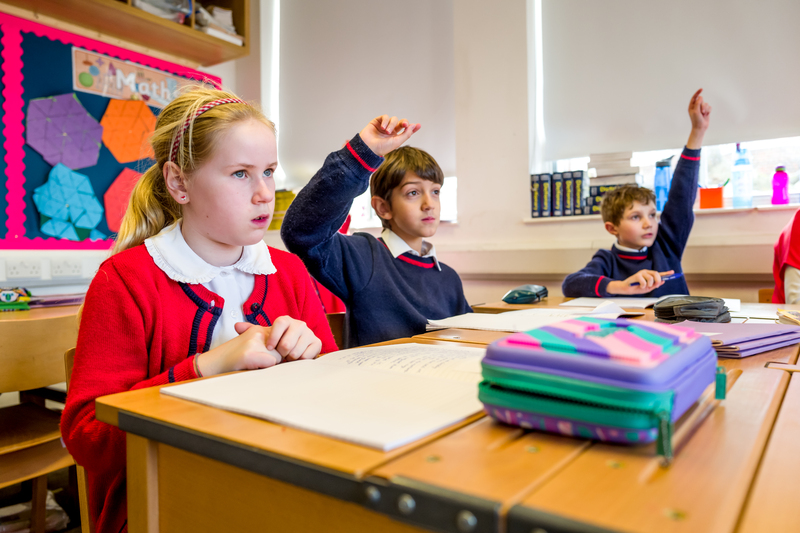 Our curriculum helps pupils feel flexible and confident in their understanding and application of Mathematics. Throughout the school, pupils are guided through our comprehensive curriculum that includes number, shape, space and data handling. Once foundations are secure, our pupils enjoy applying their knowledge to real life mathematical problems and investigative tasks. The curriculum aims to ensure that pupils are fluent, confident and flexible in their understanding and application of Mathematics. Core concepts in Mathematics are presented to the children with a great deal of hands-on experience. These are solidified with practice using a variety of multisensory approaches. In the first term, we focus on number quantities and the symbols for 1-20. We also explore 2D and 3D shapes and patterns. We then move on to addition and subtraction, non-uniform measurements and time. In the third term, the children develop their adding and subtracting skills and further develop their understanding of time. They also start to count in 2s, 5s and 10s. Children work on the core topics of number, geometry and data handling. 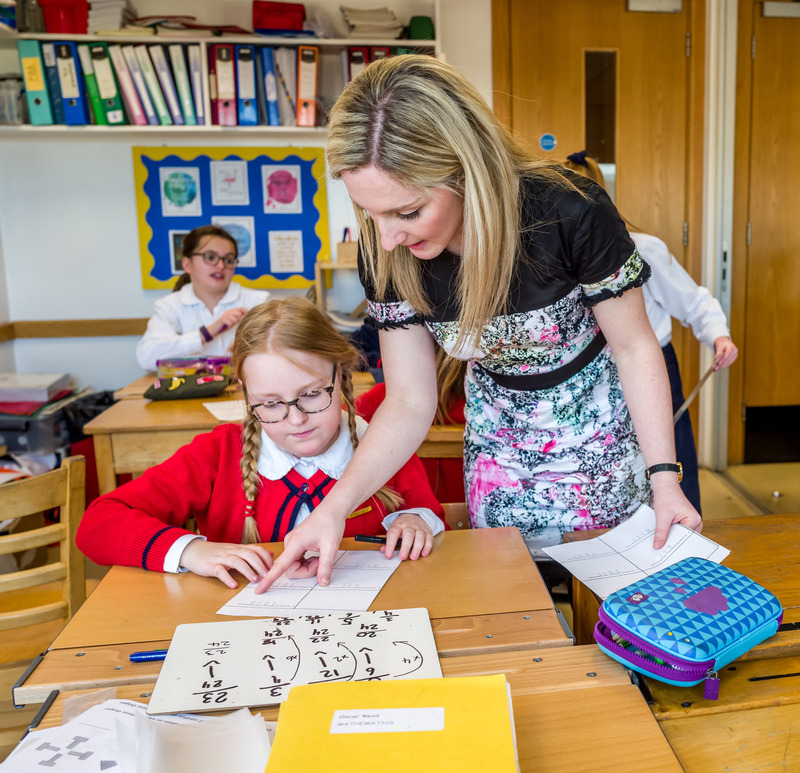 Over the course of Key Stage 2, children become more adept at arithmetic, and develop their reasoning skills and a flexible approach to Maths, which are all core strands of the National Curriculum. They also begin to work on algebra. In Year 5, our students move on to 11+ curriculum in preparation for their entrance exams in Year 6. Regular formative assessment in the classroom ensures that Roche pupils are continuously progressing. Individual feedback allows them to assume responsibility for their own learning, set goals and become more independent learners. Children work in sets, at levels appropriate to their ability and pace of learning. There is movement between the sets according to individual progress. Our pupils are encouraged to compete in annual external challenges, which, often have a positive impact on their learning and self-motivation. We also aim to embed mathematics in many cross-curricular activities, such as with chess tournaments, guest speakers and STEM challenges.